PVR cinemas are listed as India’s Most Trusted and Most Attractive brand consecutively for three years since 2013 in the Category of Entertainment and Display. The brand has redefined the way entertainment is consumed in India. It currently operates a cinema circuit comprising of 597 screens at 130 properties in 51 cities (18 states and 1 union territory) pan India. Like other entertainment industry. 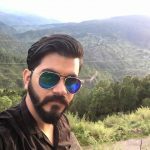 PVR was also using old techniques to reach to their customers and suffering from low customer retention and low revisits to their platform for offers and ticket booking. After using web push notification, PVR is experiencing highest click-through rates on their web notifications and getting more customer revisits to their site. Like any other entertainment industry, PVR was experiencing low customer engagement by old methods like email and SMS marketing.Using emails as a customer engagement software is not effective nowadays because most of the emails go into the spam box. Using SMS technique to reach customers is not effective and neither interactive because nobody likes to read plain text. Most of the SMS get delayed or canceled which is totally irrelevant. For example, when PVR send SMS and email about a special screening of a movie, customers get these SMS after the screening. PVR was also experiencing communication barriers because they send emails and SMS in the same language across India which is a multilingual country. 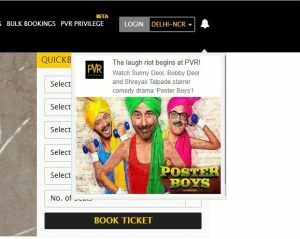 PVR uses web push notification to show offers and movie related information like movie releasing time, movie ticket booking etc. 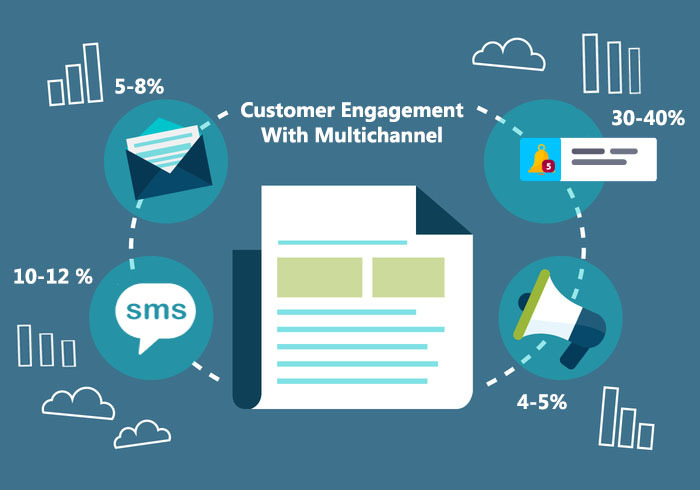 and get 60% more customer engagement than other methods like email and SMS. Web Push Notifications are not spammed like emails or get delayed like SMS. It provides 100% customer reachability, which gives 30% to 40% increase in click-through rate. PVR send millions of messages in just a few seconds using Web Push Notification and all the subscribers get those messages in real time. Customers get these notifications directly on their desktop screens or notification tray in mobile, unlike email and SMS where customers are supposed to their account to check the notifications. If customers are not online then they get the notifications just after they open their computer or connect to the internet on a mobile device. Subscribing to web push notifications is very simple and user-friendly as it is a one-click process. PVR saw an increase in their subscribers count as customers do not have to provide their email address or phone number, unlike email and SMS. Subscribers through web push notifications are more authentic. Push notification supports all type of devices like mobile, tablet and desktop. Not only device but also platforms like android and ios. The customer can subscribe through any browser on any platform or device. Web Push Notification can be interactive and customisable. Adding a movie poster makes push notifications more attractive and adding the call to action makes it more interactive. PVR sends push notifications with a book now button which gets better responses than other notifications without a call to action buttons. Pvr shows all web push notification in NotifyVisitors notification center. Even if customers miss the notification, they can see all latest notifications in notification center. Now PVR can distinguish between subscribers like north Indian customers or south Indian customers, can send different push notification by using geo-targeting rules. 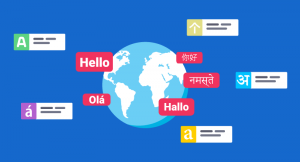 By using multi-language feature PVR sends push notification in multi-language which is very user-friendly and provide good response. 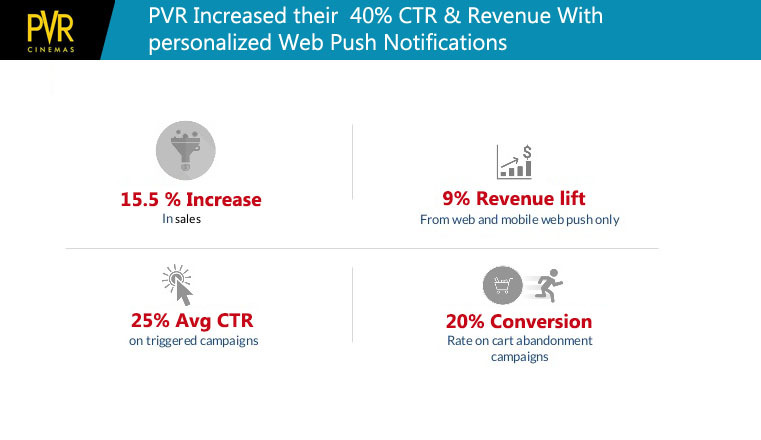 With web push notification, PVR has experienced 40% increase in overall click-through rate, 60% more customer engagement on their website, higher conversion rate. NotifyVisitors advanced analytics tool gives them deep analysis about their customers, overall notification delivery rate, click through rate, conversion rate. They also provide daily analytics on subscription / unsubscription rate.